The FootJoy Contour FIT golf shoe takes a classic look and packs it with all the latest technology to create a shoe that looks good and feels even better. 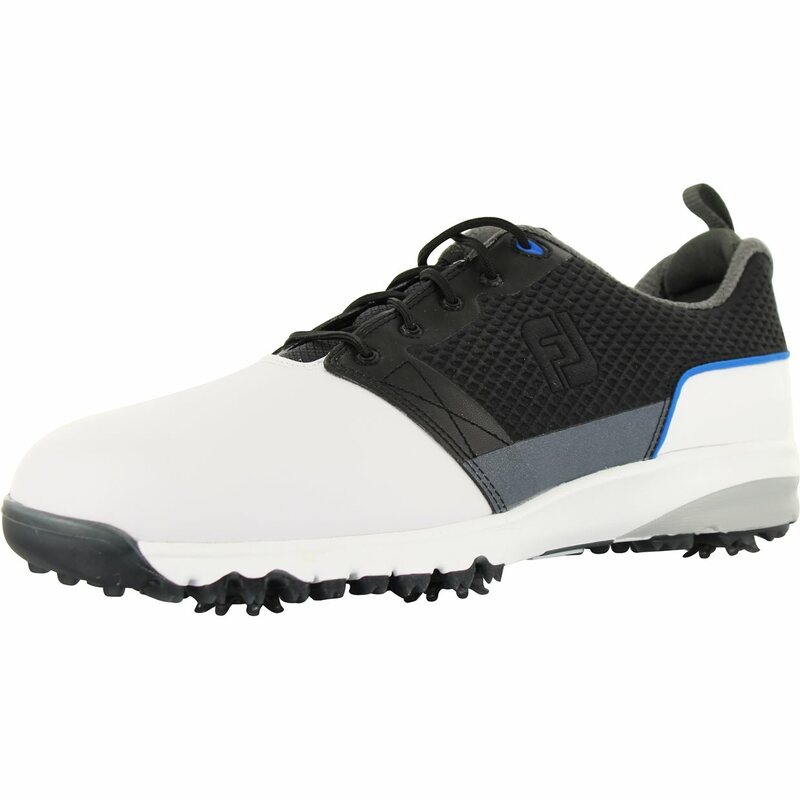 Featuring a full-grain leather upper, 2-year waterproof warranty, and an FTF 3.0 midsole compound for a soft, light feel, this shoe is designed for comfort. 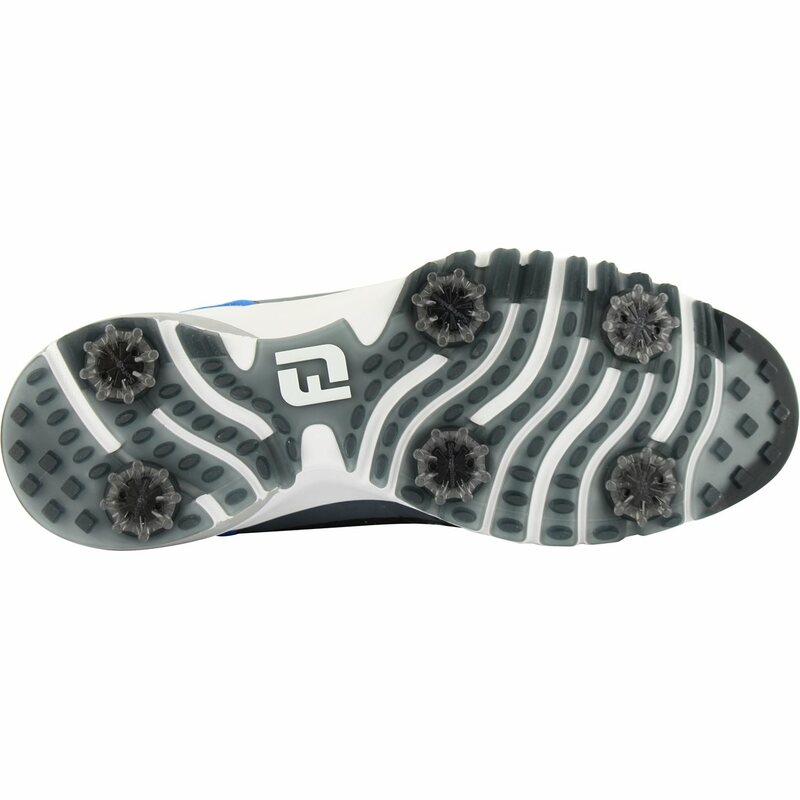 The low profile Pulsar cleats are green-friendly and will ensure you leave the green in as good of shape as you found it, and the TPU Dynaflex outsole provides maximum stability throughout the golf swing. 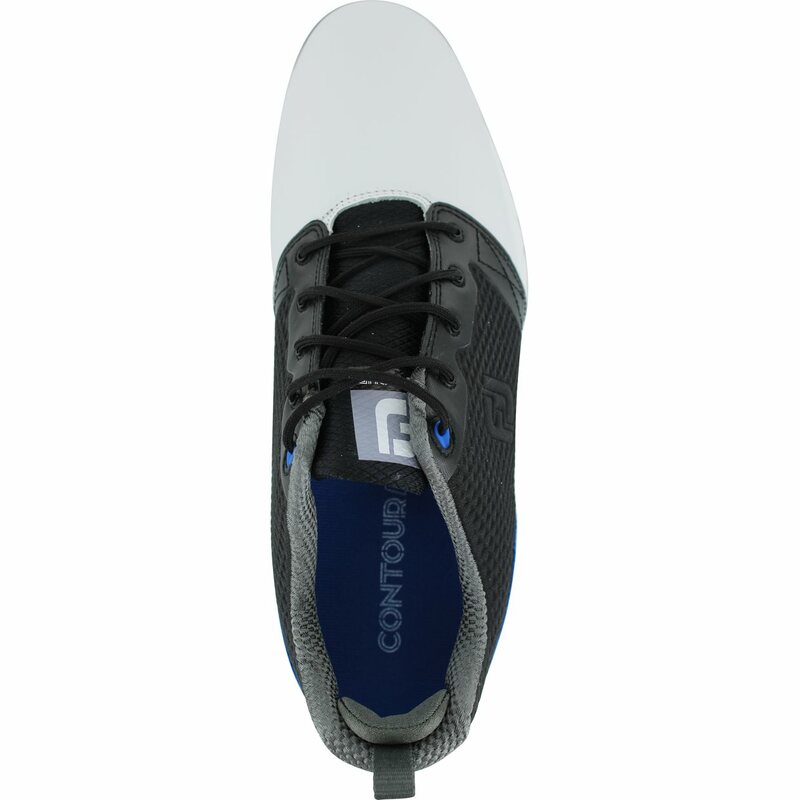 I've struggled to find comfortable shoes that support and are flexible. 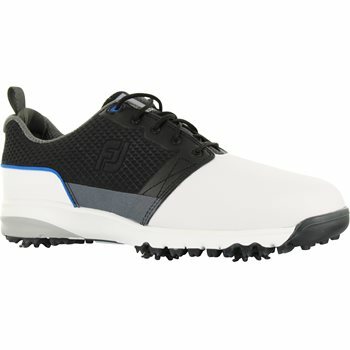 Footjoy has been my go to brand and purchasing prior Contour series shoes has helped. These shoes take the Contour Shoe to a new level! 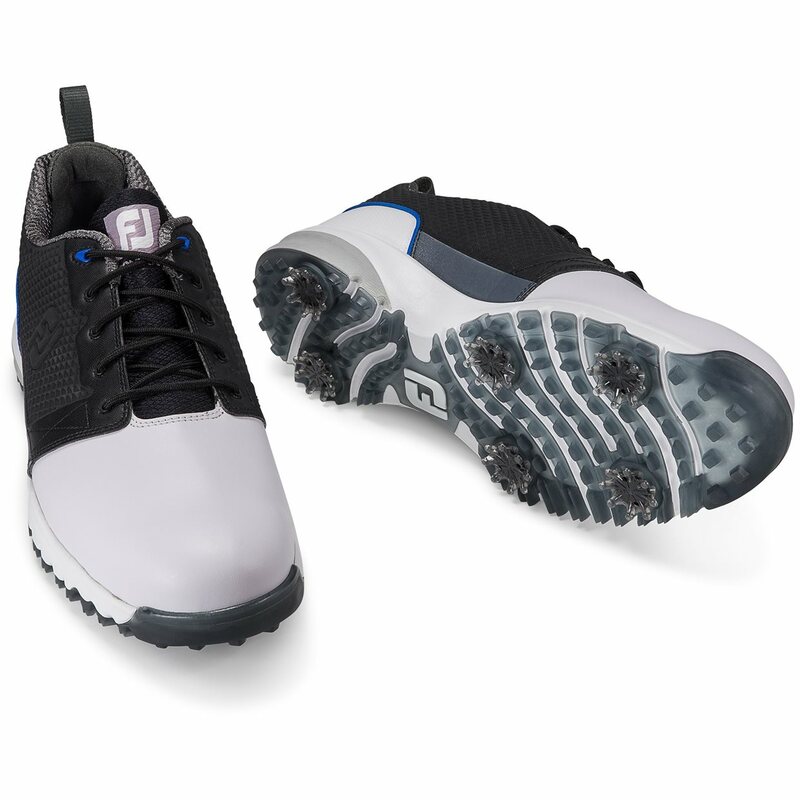 I normally wear inserts and having worn these for the first time over three days of golf recently they felt great, no tired feet and no need to wear support inserts. Awesome shoe! Walked 18 at a course yesterday that truthfully, should never be walked. My feet were in heaven, very stable but soft sole. They seem to run about a half size bigger than stated but still very comfortable. One of most comfortable shoes on the market. Convenience in ordering on line with no shipping charge can't be beat. Thank you Global Golf. Excellent prices and service. Product arrived on time and exactly as ordered. Very comfortable shoe. These are going to be my first spike shoe. Excited to try them out next season.